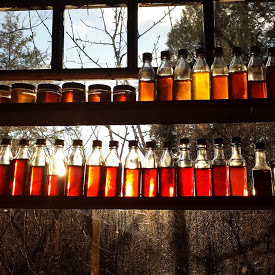 The spring of 2017 was our fifth full season of "commercial" production of maple syrup. (If you consider making 50-100 gallons commercial.) In the fall of 2012 we poured a pad and built, what is now known as, "Bushwhack Jack's Sugar Shack." We tubed the sugar bush in February of 2013 with 255 taps and had a wonderful "first" season. We now have 400 taps and are enjoying making you the best maple syrup possible. Although we are all sold out for 2017 you can pre-order syrup for 2018. Why the Name Mark Twain? 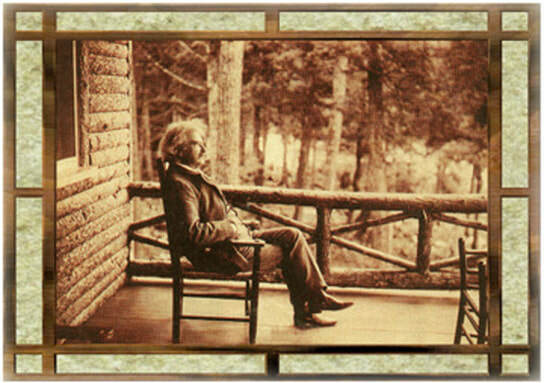 Sam Clemons (Mark Twain) spent the summer of 1901 in Saranac Lake at what is now known as the Mark Twain Camp. It has been in our family since 1913 and we just thought it appropriate to name our maple syrup business in his honor. 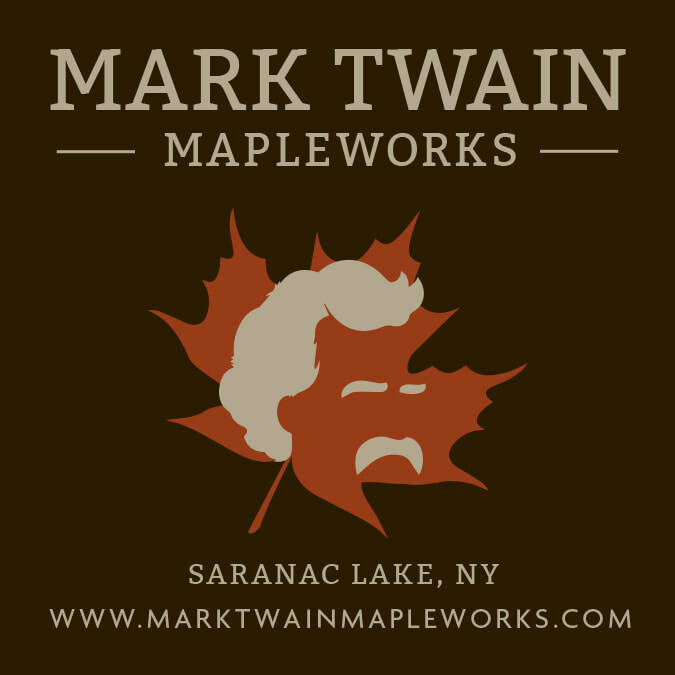 Our sugar shack is a short distance from the shore of Lower Saranac Lake and it isn't hard to imagine Mark Twain and his family enjoying their stay here in the Adirondacks. Come Visit During Maple Weekend! Learn More About Maple Weekend by clicking on the photos. We hope you enjoy our syrup as much as we do making it.